The Beloit, Wisconsin community of dance is a beautiful thing. With so many different personalities and backgrounds, the people who love dance find meaning in another's arms as they rhythmically move across the dance floor of life. Almost no past experience. 23 and 22 years of age, not sure of date or time yet. At least a few times a week. I love dancing and want to learn how to with a partner and we both want to have a bonding hobby. We are currently taking lessons and our instructor is moving. 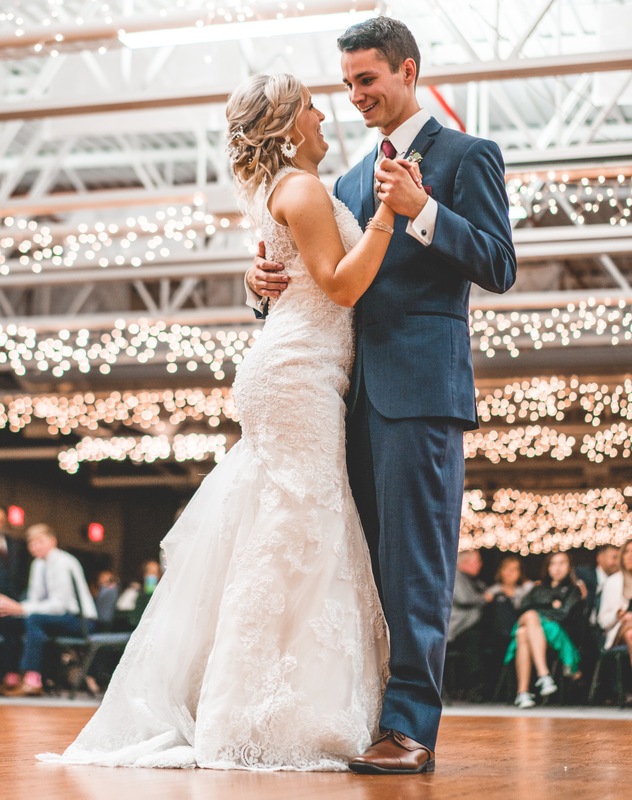 Looking for a ballroom dance to learn to dance together at our wedding! Just want to learn how to dance to country music. I will travel anywhere in Beloit this is for my daughter she is five years old. No past experience. She asked me if I would sign her up so I'm just looking into it for her.